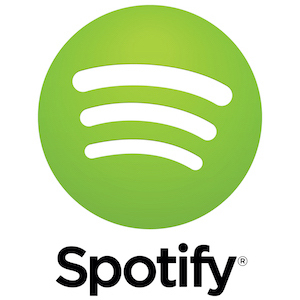 You can create public playlists that get shared with other Spotify users and via social media. Thus, if you put one of my songs (Touch, hint hint, either version of it will be ideal) on a public Spotify playlist. Once you tell me that you’ve added me to one or more of your public Spotify playlists, I’ll follow your playlist from my Spotify profile – then I’ll give you and your playlist a shout out on Twitter. While I’m most interested in currently have you add Touch to a playlist, I’ll be happy with any of your favorite choices from my releases. So get adding and lets have fun sharing your playlists! There is no limit to the number of playlists you can put my songs on. The more playlists you create and put them on, the more shout outs you’ll get – provided I can keep up with them all. Have fun and above all, enjoy the music! p.s. – bonus shout outs to my other social media accounts will happen if you put me in great company of other huge artists or give your playlists really awesome titles.